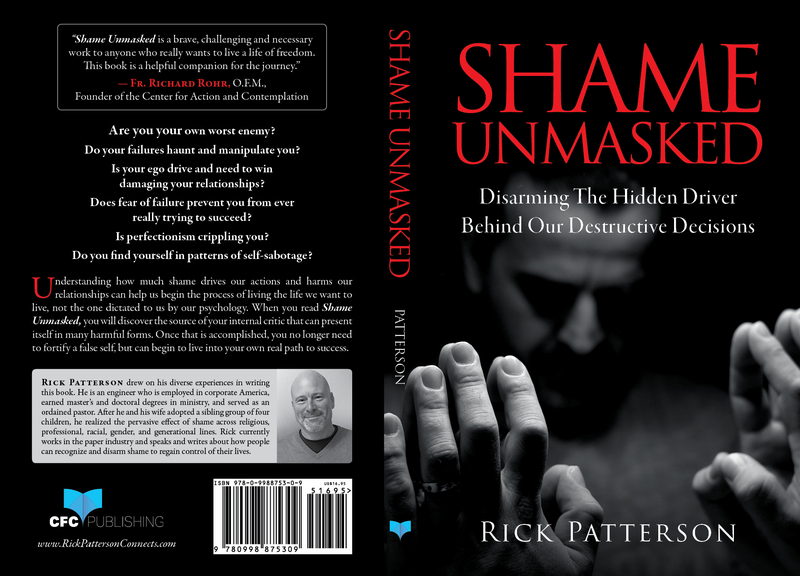 Shame unmasked can lead to recovery from narcissism – though it can be a long, hard battle. We talk a lot about Narcissism today – especially in our heated political climate. It’s fairly well understood how much narcissists irritate us and how difficult they can be to be around. Many of us have faced what is increasingly being termed “narcissistic abuse” as well. What few of us understand is the damage narcissism can do to us individually beyond the damage it does to our loved ones and society. While entire books have been written on helping people recover from narcissistic abuse, very little has been written about helping the narcissist themselves recover. In fact, there is significant thinking that suggests recovery from narcissism is very rare and that some narcissists may even rather appreciate their condition. Ultimately, dealing with narcissism will require unmasking the way shame manipulates our lives – which is no small task. And, while some researchers suggest that narcissists actually like their condition, this only serves to demonstrate the power of shame in our lives and in the life of the narcissist. A shame induced person will find it nearly impossible to admit having such a condition. I speak these words as a “recovering narcissist” myself. The video shares some of my story.